Adams Morgan Main Street, a non-profit umbrella organization of residents, businesses and nonprofits that works to retain and promote the unique, vibrant character of Adams Morgan's business area. Adams Morgan Main Street's year round activities have included facade improvement, First Tuesday, neighborhood-wide transportation charettes, Admo Pop Up Shop, Bastille Day, newsletters, tree plantings, Streetscape design plans, Bravo Top Chef, bike racks, BowWow PowWow, and 7-11/Llorente Park adoption & landscaping. 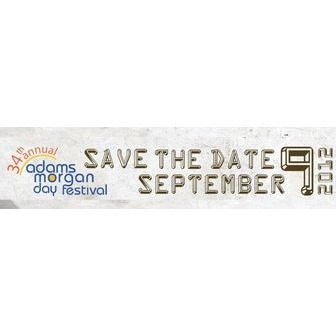 The 2nd Sunday in September is Adams Morgan Day, an annual neighborhood festival with live music and international food from around the world. 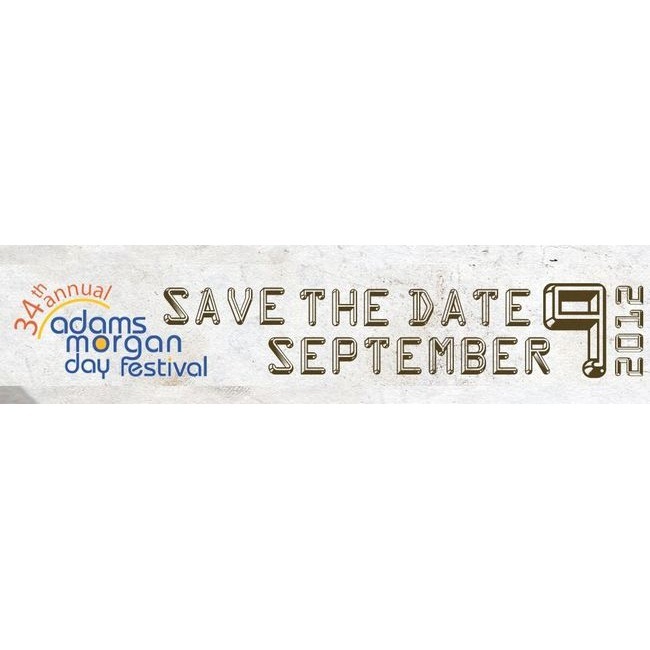 Adams Morgan Day has something for everyone! Enjoy sidewalk cafes, colorful vendors, cultural demonstrations and dances. The expanded Kid's Fair has games, interactive science exhibits (in English & Spanish) clowns, and the Chinese Lion Dancers. "Arts on Belmont," a shaded residential block full of original artisans. The Dance Plaza is a favorite feature with dance performances, live music, & workshops on rumba, Mexican folk, Bolivian & salsa! Adams Morgan is a culturally diverse community with lots of restaurants, nightclubs, coffee houses, bars, bookstores, art galleries and unique specialty shops. The restaurants feature international cuisine from just about everywhere from Ethiopia and Vietnam to Latin America and the Caribbean. This eclectic neighborhood is the center of Washington, DC's liveliest nightlife and is popular with young professionals.